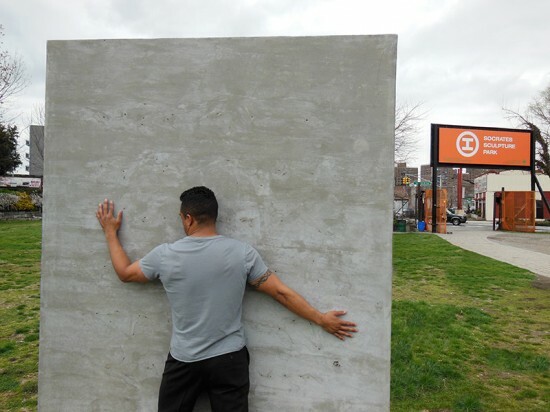 Socrates Sculpture Park, in collaboration with Independent Curators International (ICI), presents do it (outside), an exhibition curated by art critic and historian Hans Ulrich Obrist. The exhibition is a selection of 65 artist instructions interpreted by other artists, performers, and the public. The results will be displayed in a site-specific architectural pergola by Christoff : Finio Architecture, a New York based architecture and design studio. do it (outside) connects a diverse group of people who craft remarkable works originally created by internationally acclaimed artists. The outcome ranges from sculptural, to performance-based, to the simply bizarre, and raises questions about and transforming ideas. do it began in Paris 20 years ago as a discussion between Obrist and artists Christian Boltanski and Bertrand Lavier. Each do it exhibition is site-specific and seeks to engage local communities. Adaptations of the progressive exhibition have been conducted in more than 50 locations worldwide. The twentieth-anniversary show will be the first presentation of the exhibition in New York City and the first to be situated completely outside in a public art venue. The opening coincides with the release of do it: the compendium, a publication that provides the instructions from the exhibition, co-published by ICI and D.A.P.